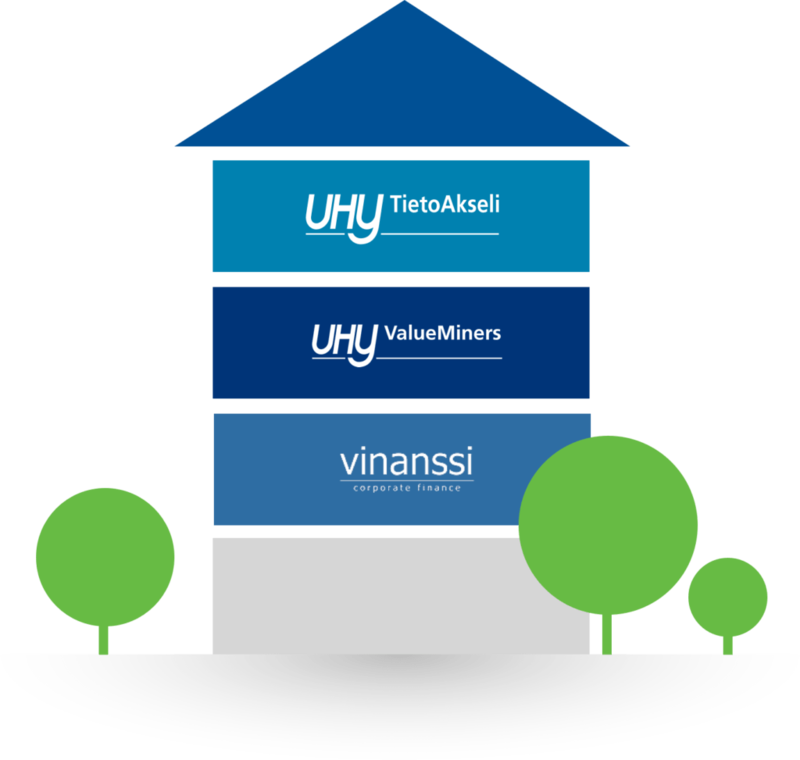 UHY TietoAkseli is an accounting service provider specialised in financial administration services.  We are part of TietoAkseli Group which also includes Vinanssi Corporate Finance, experts in corporate finance and UHY ValueMiners, company specializing in auditing services. In 2017, the turnover of TietoAkseli Group member companies exceeded eight million euros, and the group currently has more than 140 employees. We are an accounting service provider specialised in financial administration services. Our offices are located in Jyväskylä, Helsinki, Tampere, Mikkeli, Pieksämäki and Ikaalinen.  We are also a member of the Finnish Family Firms Association. 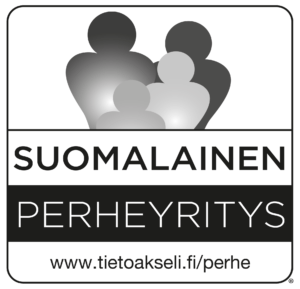 TietoAkseli Ltd is an authorised accounting company working under the supervision of the Association of Finnish Accounting Firms.  Our expertise, data systems, and operating methods are of the industry’s highest standard, and we are insured for all liabilities. Our staff’s skills are always up-to-date and current.  TietoAkseli’s quality management system is certified in accordance with the ISO 9001 standard. Our certificate complies with the management system requirements for digital and international accounting and financial management services. Customer satisfaction is extremely important to us and we continue to improve our operations.  We have reached the highest level in Procountor International partnership programme and are an official Lemonsoft partner. We can carry out the most complex integration and implementation projects for financial administration software solutions. 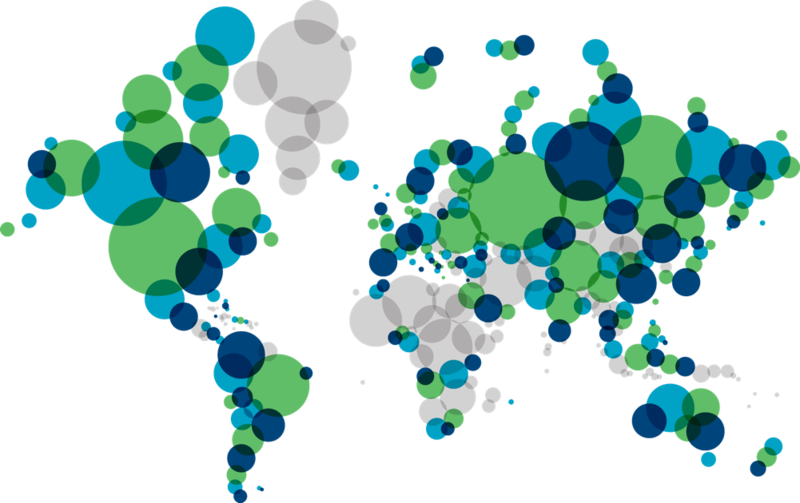 TietoAkseli is a member of UHY International, the leading network of independent accounting firms and financial administration experts. UHY operates in nearly 100 countries worldwide.